Welcome to the Crazy Crafters blog hop with our special guest Jennifer Michalski. In this hop we are Copying and Selectively Editing one of Jennifer’s projects.Check out Jennifer’s cards and projects at her blog “Stamping Serenity“. 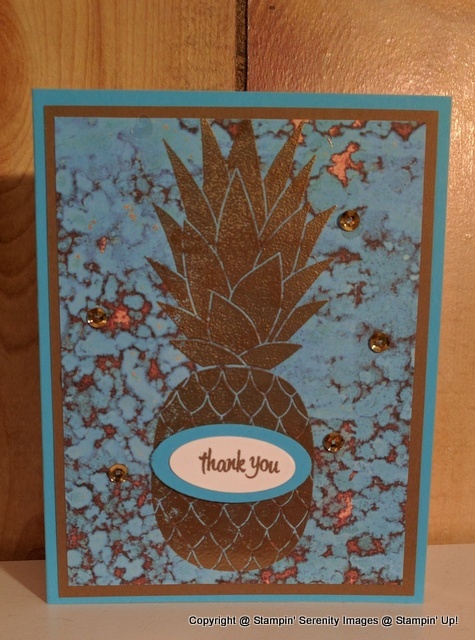 I’ve chosen to CaSE a couple of Jennifer’s cards that feature the glamorous pineapple! 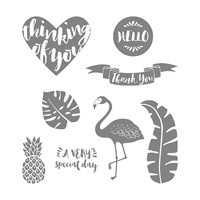 The pineapple is such a fun image-it says, party and may be cocktails! For this card I’ve teamed the gold embossing with a water colour background in Emerald Envy and gold sequins. The sentiment is from the Cottage Greetings stamp set and the panel mounted on a gold sheet and Emerald Envy card stock. Beautiful card Leisa! 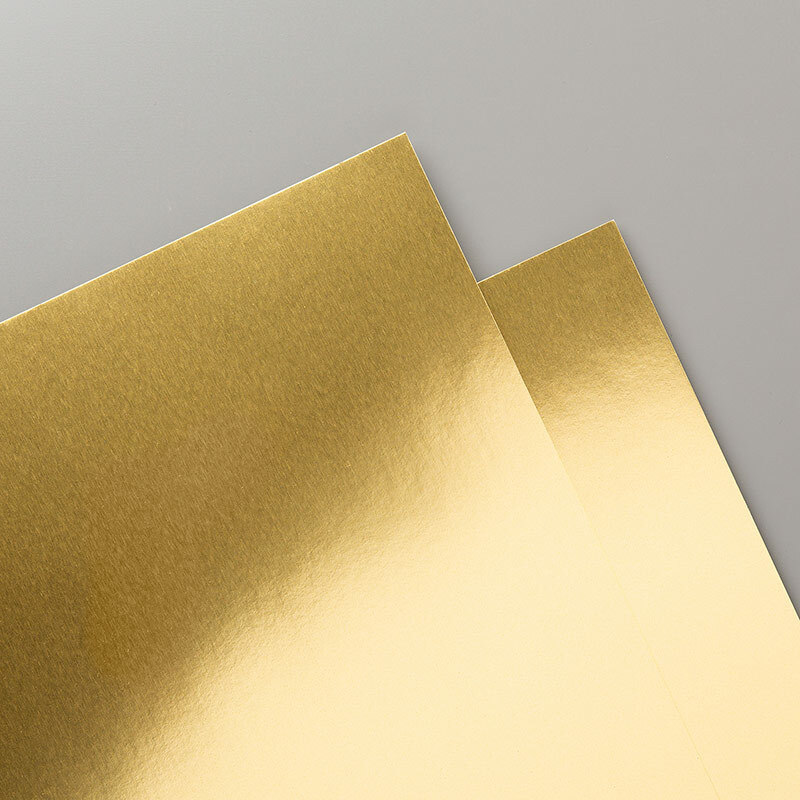 Love the gold embossing. Love you background, and with the gold embossing WOW! Wow I love the gold on the emerald envy. I really like your very artistic card! Great colors. 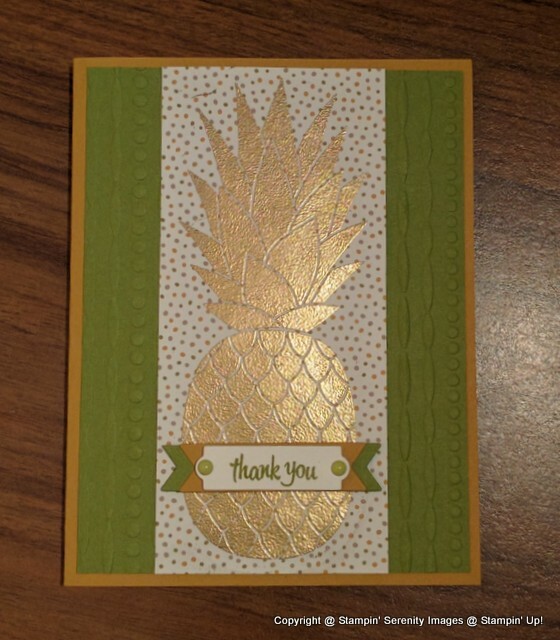 I like the gold embossed pineapples. Lisa your Pineapples are too cute, I love the splash of watercolour, it is so vibrant I love it. OMG! LOVE the gold embossed pineapple. It just looks fabulous and classy. Well done on a great card! Love the embossing. Super cute pineapple! Lovely card Lisa. Loving all the gold.